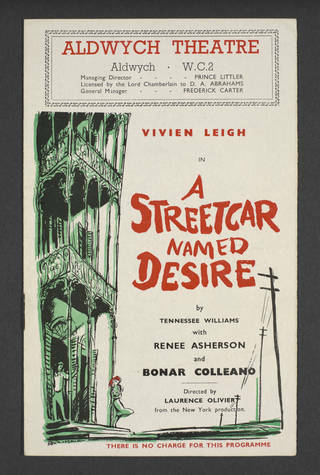 The first UK production of A Streetcar Named Desire starring Vivien Leigh was controversial for 1949 audiences and its content challenged UK censorship laws. Join curator Keith Lodwick to explore documents held in the Vivien Leigh archive which reveal how this production began to erode what was acceptable on the British stage. Please note this event takes place offsite at Blythe House, not at the V&A South Kensington.